Prime Minister Binyamin Netanyahu successfully underwent Friday a routine checkup at the Shaare Zedek Medical Center in Yerushalayim. The tests did not turn up anything irregular. The test was performed by Professor Eran Goldin, director of the Gastroenterology Department. 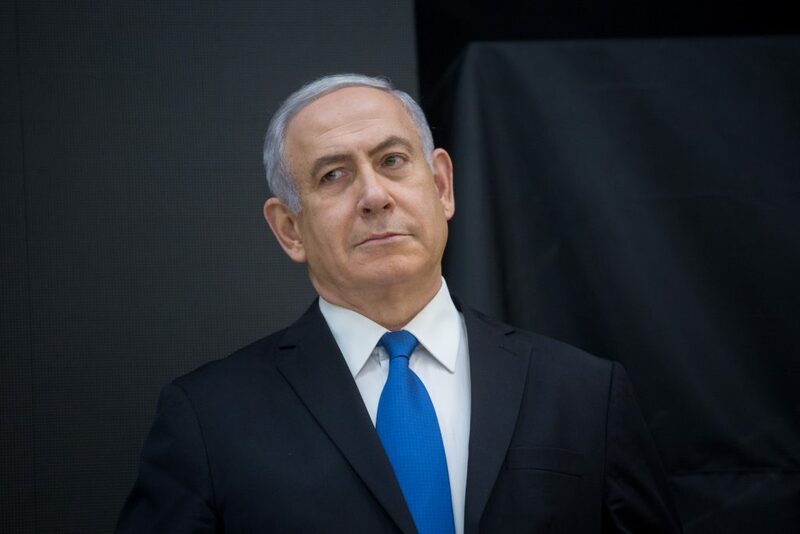 Netanyahu’s office said after the tests that the prime minister’s health is excellent and he has returned to full activity.